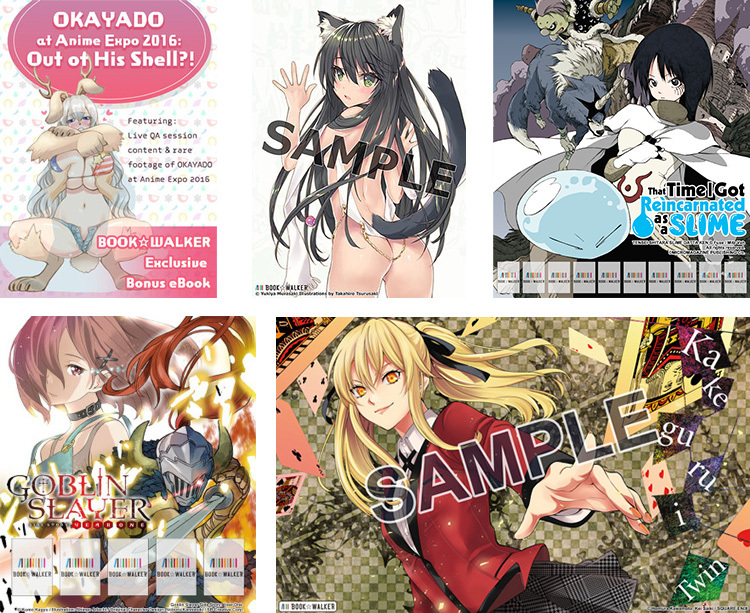 BOOK☆WALKER is KADOKAWA's official bookstore and app for reading digital Manga & Light Novels worldwide. We're not just like any other eBook store, BOOK☆WALKER was made for fans like YOU! Not sure what to read next? Take advantage of our free eBooks! We offer a different selection each month. 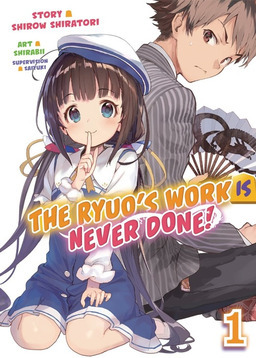 BOOK☆WALKER partners with Japanese publishers to offer exclusive titles such as "The Ryuo's Work is Never Done!" 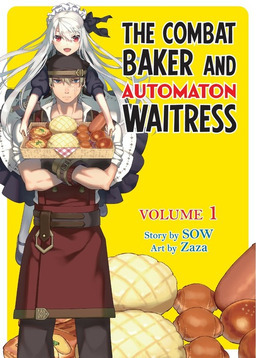 and "The Combat Baker and Automaton Waitress" light novels. More coming soon! Get special bonus content with your purchases such as exclusive illustrations, wallpapers, short stories, interviews, and more! In addition to coin back rewards, look out for our big sales, bundle discounts, and freebies! See details of "50% Coin Back for First-time Purchasers"
Earn BOOK☆WALKER Coin every time you purchase eBooks, based on your Membership Rank! The more you purchase, the higher your coin back rate becomes. Coins you earn can be used to purchase eBooks. Q. How can I read my purchased eBooks? A.There are 2 ways, read online or using the BOOK☆WALKER App. Q. Are all eBooks sold on BOOK☆WALKER in English? A.All eBooks sold on our Global Store are in English language.